Bahamas sport fishing icon Ernest Hemingway frequented these storied waters nearly one hundred years ago. Today, they are just as spectacular a fishing locale. 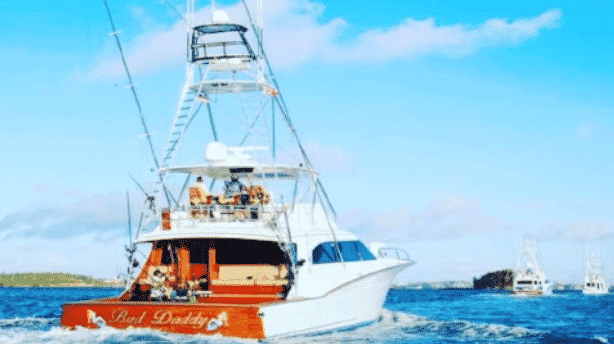 Angling enthusiasts pit their skills against giant tuna and enormous white and blue marlin, along with barracuda, amberjack, bonefish, and tarpon. With such variety and abundance it is easy to understand the lure to world-class competitors. 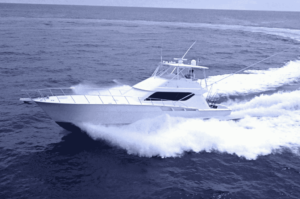 Contact Select Yachts for a great selection of charter sport fishing yachts, or super yachts and sailing yachts equipped with sportfish tenders. Let an expert captain guide you to victory! 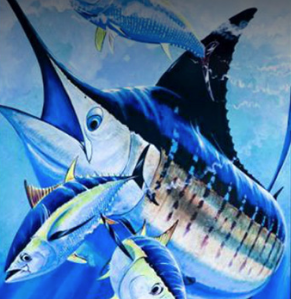 The wahoo is an outstanding gamefish, reputedly the fastest gamefish in the ocean. It requires a lot of skill and knowledge to boat this fish successfully. 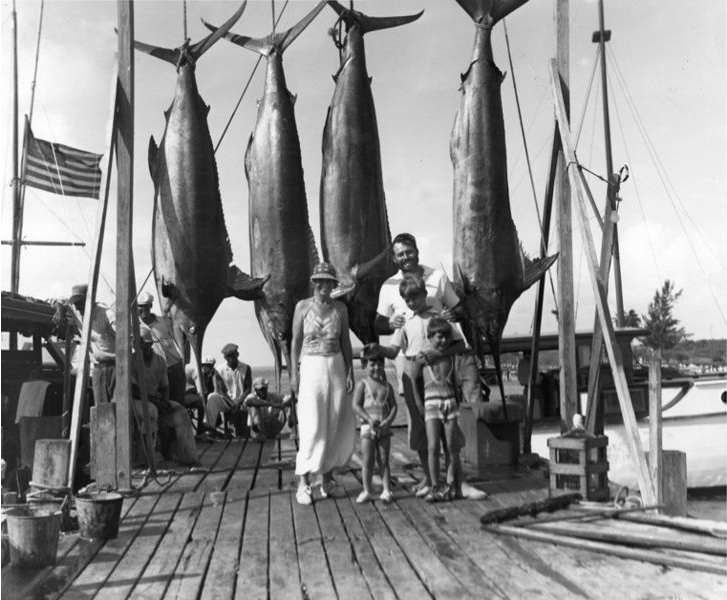 The Bahamas is known world-wide as a prime location for the pursuit of wahoo. This is held annually during the spring and early summer at five different locations. Anglers are welcome to take part in all or as many legs as they wish. 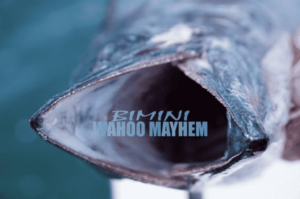 The first two legs are held in April at Bimini and Walker’s Cay. In May, the tournament moves to Treasure Cay and Boat Harbour. It ends at Chub Cay in June. For details and registration, phone 305-923-8022. Inaugural tournament offers up white marlin for the first leg of our Abaco Diamond Series. This Deep Sea and Bottom Fishing Tournament has been part of the landscape for more than thirty years. 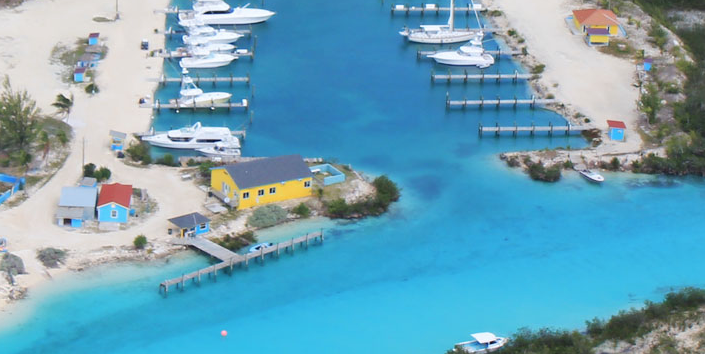 It is family oriented, catering to local fishing enthusiasts and visitors wishing to visit the Abacos and participate. All levels of fishing abilities, including children are encouraged. This all-charity event is limited to just 60 custom inboard boat teams – 32′ or larger – chosen by invitation only to represent the custom boat manufacturers in an all-release format. Charities include; Breast Cancer Research Foundation, IGFA, Joe DiMaggio’s Children’s Hospital and many other organizations in need. 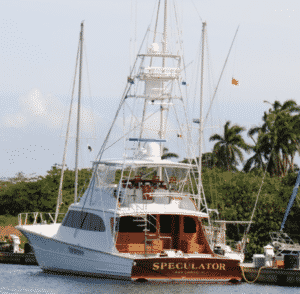 Deep Sea Fishing has a home in White Sound, Elbow Cay. 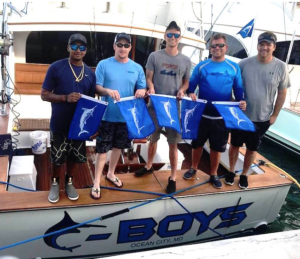 This event caters to fishing enthusiasts wishing to visit the Abacos and enjoy the hunt of Blue Marlin and Tuna. 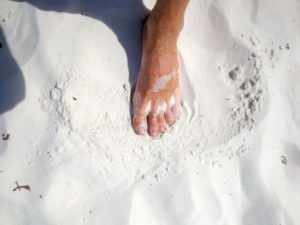 It is also a promotional event for the resort and the Abacos. For further information contact Sea Spray Resort, Tel: (242)-366-0065. One of the oldest fishing tournaments in existence, this is a major visitor attraction during the month of August. The first day of fishing always starts on the first Monday of August. The day is widely celebrated through the Bahamas as August Monday. Each sign-up is offered a package of six cocktail parties, a beach party, dinner, Junkanoo parade as well as an exciting Awards Presentation. This tournament is not-for-profit. All proceeds going to Leukemia & Lymphoma NI. 100% of all cash donations, 20% of boat entry fees, and all proceeds from the raffle and silent auction go straight to charity. RELENTLESS, Westport 130′ superyacht with 76′ Sportfish available as a tandem option. 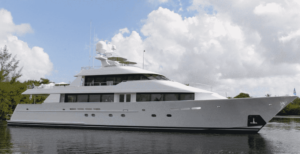 This stylish yacht accommodates 10 guests in 5 staterooms. Excellent service and cuisine provided 9 crew. 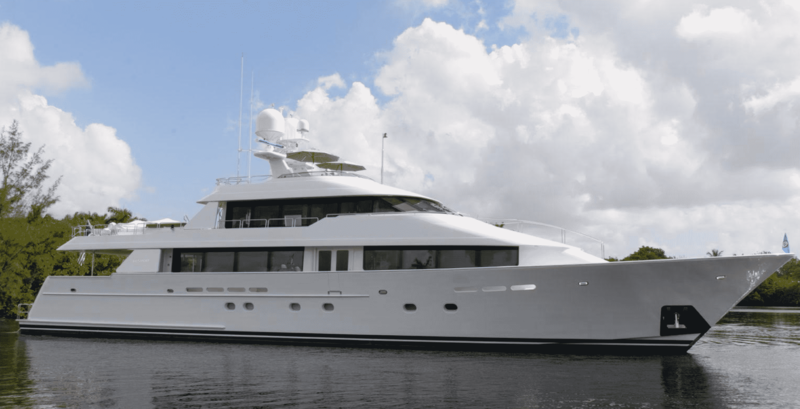 Embark on a luxury charter in the Bahamas with extraordinary deep sea fishing and sport fish options. 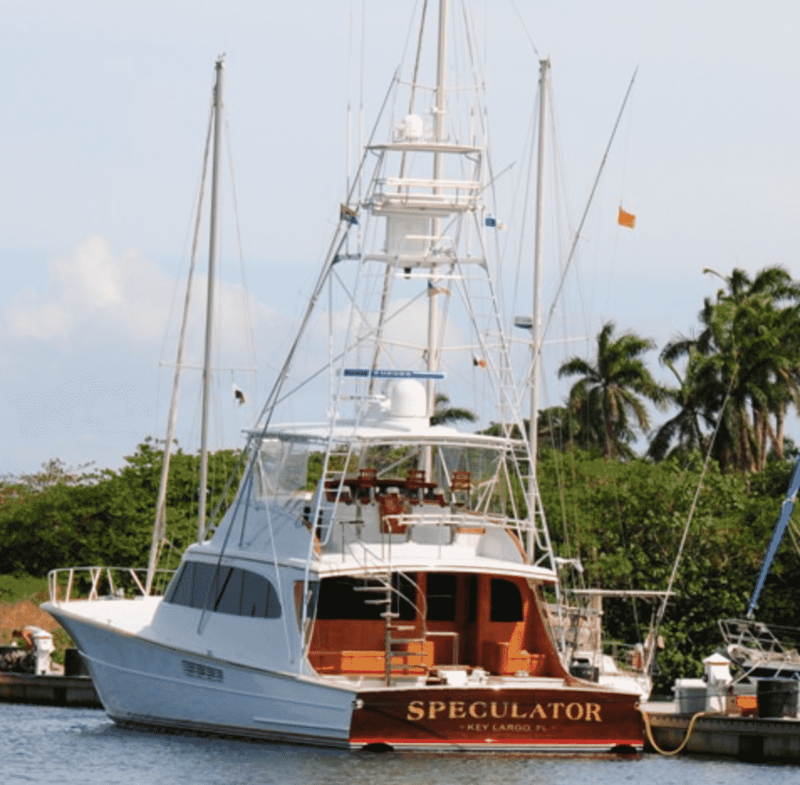 full fishing gear for a winning charter! Accommodates 6 guests. Master with double bed, ensuite bathroom with shower and toilet. Two guest cabins with double beds and ensuite bathrooms with shower and toilet. 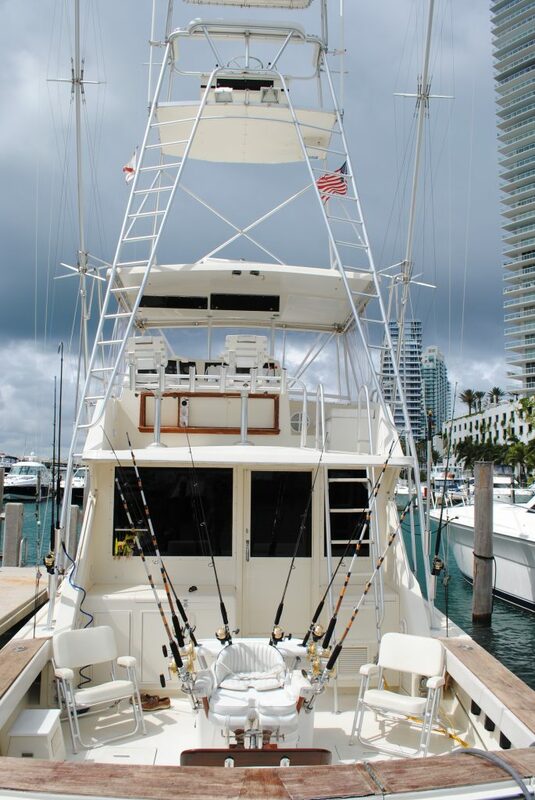 MAVERICK 60, Hatteras 60, stylish sportfish fully equipped with fighting chair and tournament tackle. Accommodates 6 guests in 3 cabins. Lovely main salon for an enjoyable ride. Master and VIP have queen beds, guest/crew cabin has bunk beds. 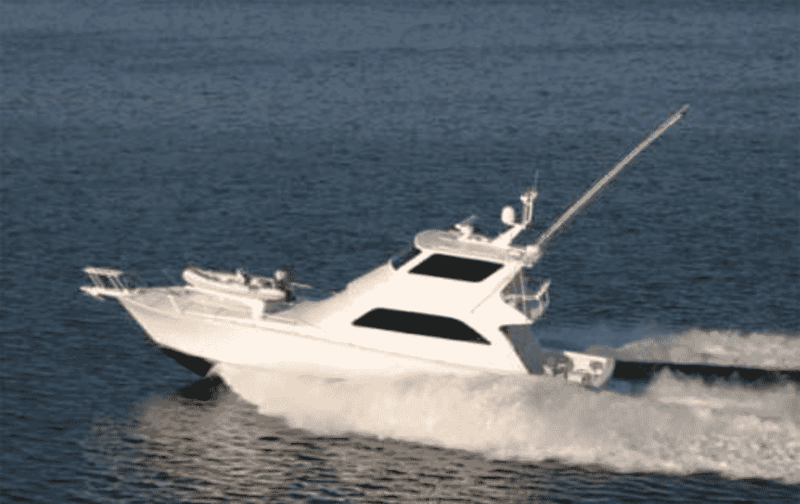 PRIORITY, Viking 61′ sport fish yacht cruises at 28 knots. Equipped with bluewater fighting chair, Shimano sport-fishing tackle, electric deep drop rod & reel and light fishing tackle. Accommodates 5 guests in 2 cabins. Master has king bed, guest has double with twin bunk. Contact Select Yachts Charter Brokers today!! We match you with the perfect yacht and crew. Explore options for your deluxe charter on motor yachts, luxury sailing yachts, and catamarans available in destinations worldwide.